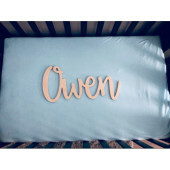 Registry for us to help welcome our baby boy! - We will be trying to go the breastfeeding route as well as making our own baby food when the time comes. - We have a mini crib (Babyletto Origami) instead of a full-size crib with a 3" mattress. - We have a Nuna Pipa car seat.